Premium Flats Sale On Aerocity Road. 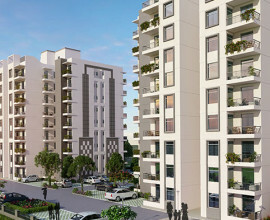 “A Smart City inspired by a true Greek Architecture at the heart of Zirakpur. A true Inspiration from the authentic Greek Flavor to the most opulent city of the Punjab. 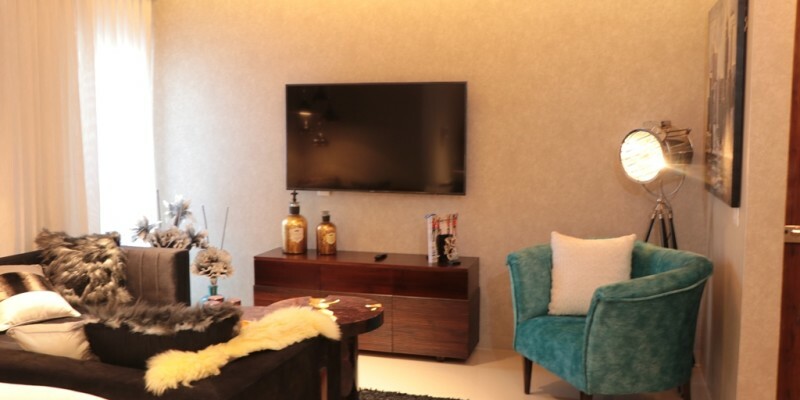 A Promising Address bathed in the blissful rays of Chandigarh.” Athens is a complete township, fully integrated conceptualized and sophisticated with a touch of class. The township is fully secured and gated with entry from 2 sides. 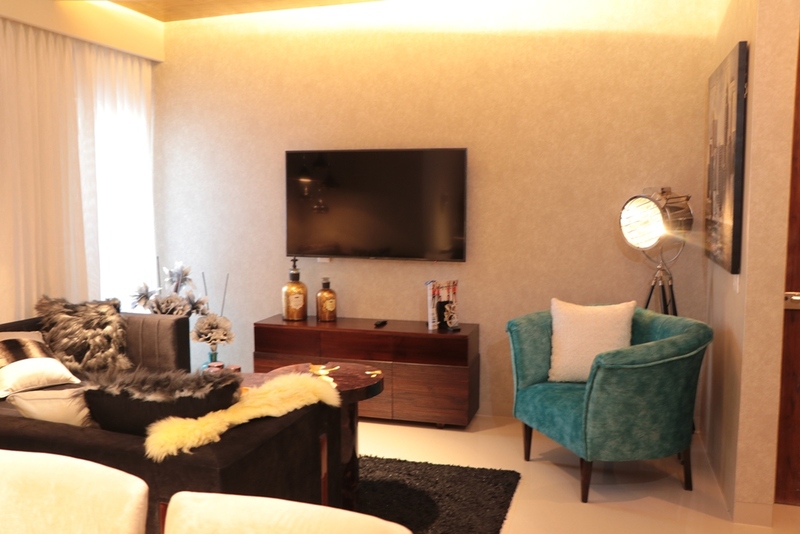 It is a perfect mix of G+9 and G+13 buildings with a total 1200 spacious 2 and 3 BHK Apartments and Penthouses. Athens is located on the 200 M wide International Airport Road and isat a 0.5 KM drive from NH-22. 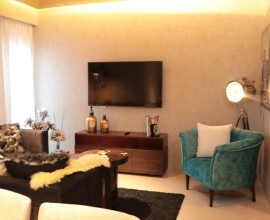 The township will be adorned with some the best and most luxurious amenities such as 24 hours CCTV surveillance, World class Club House (3 Star), Bar and Restaurant in Club House, OnCall Housekeeping services, Swimming Pool, Community Centre, Medical Aid and Ambulance Service, to name a few.